Very J is a wholesale fashion company based in the heart of the fabulous Los Angeles Fashion District. Clients, ranging from low-end stores to high-end boutiques, go to Very J for the latest in fashion trends. Very J is particularly known for attention to detail and second to none quality in all their products. Very J has gained incredible traction in the past couple of years thanks to its extensive line that is truly young, unique and edgy with a little twist. If you are looking for variety, you can never go wrong with Very J. From young, simple everyday wear and chic dresses to colorful outerwear and fashionable tops, Very J has got you covered. 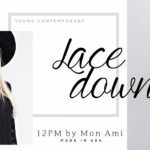 The LA fashion district wholesale clothing company brings together an in-house team of creative designers, logistics experts, pattern makers, and dynamic production professionals who work tirelessly to deliver nothing but top-notch quality. Why Wholesale Fashion Buyers Love Very J. Very J is known to put class before everything else. You can count on their women’s wholesale clothing line to deliver value for top dollar. From the fabric to hemming and finishing, designers and fashion experts at Very J are devoted to unbeatable quality and outstanding value. You would expect upscale styles delivered by Very J to cost oodles of cash, but that is not the case. 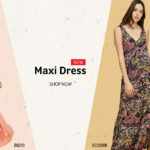 Their wholesale fashion items are available in-store and online at fair prices while still maintaining the playful, savvy, and chic vibe today’s fashionistas expect season after season. Unlike most stores in the fashion district in LA where you only find a small selection of pricey items, Very J has a huge variety of wholesale clothing. From elegant dresses and glamorous outerwear to drop-dead gorgeous tops and everything in between, there’s something for everyone at Very J. Very J has gone to great lengths to ensure that shopping for their wholesale fashion items is effortlessly smooth. 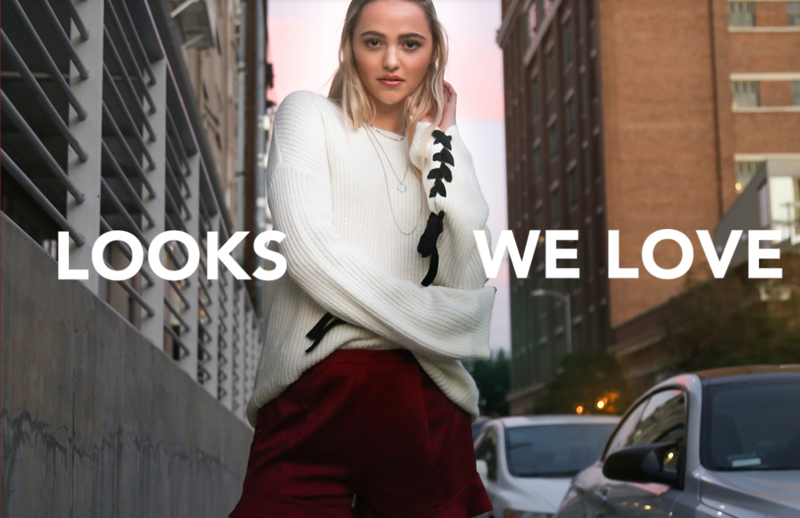 With a section for “new arrivals,” “trends,” “best sellers,” and “curvy”; even finding wholesale clothing for your plus size customers is a few clicks away. Very J is never short of promotional and items on sale. Snagging an item at 90% off is not news here. Talk of steal-deals, show-stopper promotions, and fantastic savings on shipping — Very J should be your new BFF when it comes to women’s wholesale fashion.